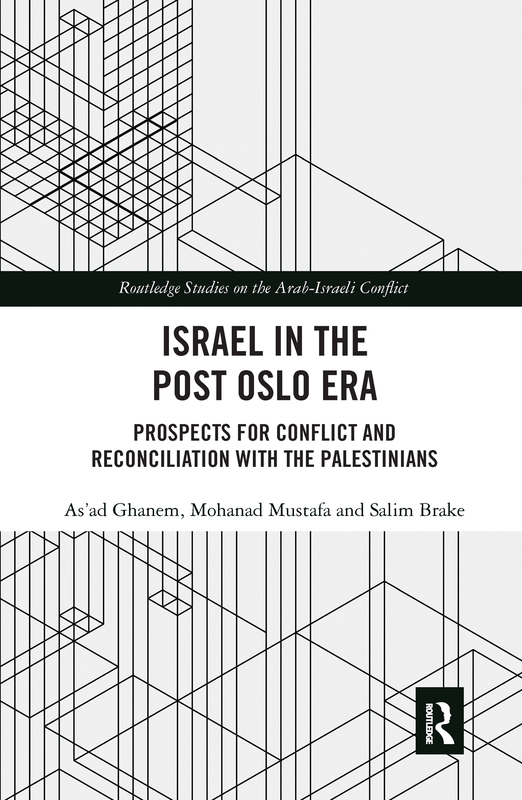 Israel in the Post Oslo Era examines the official Israeli stands and policies towards the Palestinian problem from the beginning of the twenty-first century. The book argues that Israel is gradually withdrawing from the commitment of a two-state solution and from the general framework of the peace process that started in 1993 with the signing of the Oslo accord. The main factor behind Israel’s shift regarding the conflict and its resolution is related to the steady and gradual rise of the Israeli right since the 2009 general elections, to reach the "dominant block" status. These fundamental changes are the result of profound social transformations, such as the functional significance of marginal groups. The unprecedented growth of the right disputes basic questions, addressed in this book, including the official Israeli approach towards the Palestinian problem in general, particularly the two-state solution. The book examines these developments and the overall Israeli withdrawal from the peace process and its commitment to a two-sate solution. Israel in the Post Oslo Era is an invaluable resource for students and researchers interested in Arab-Israeli conflict resolutions, Middle East and Israeli Politics.